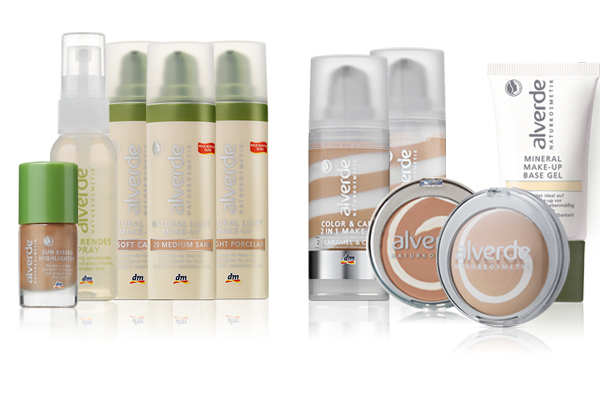 I've read today that Alverde is planning to release some new products into the world, too. 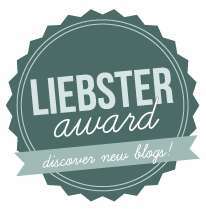 You can read all about it on Kosmetik Addicted. 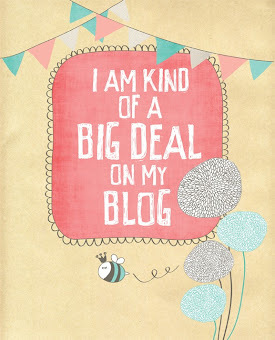 I'll only present you with my wishlist from the brand. 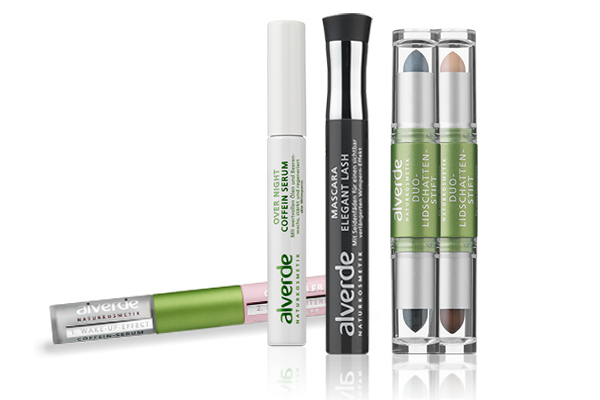 I really like Alverde, because it's available at my local DM store and it's supposed to be natural, cruelty free, some products are even vegan. For those reasons, I especially like skincare products, but I do own a few make up products, too. This is a photo of the new lip products they offer. Nothing really pops out, I think. I miss lipsticks and I already own too many glosses, so I probably won't end up buying anything. Other is the story with these face products. I will diffinitly try the Mineral Make-up Base gel. It's a kind of primer and it's vegan - double yay :) Currently, I'm using a Catrice primer, but I'll soon run out of it. Another thing I really like is the fixing spray. I don't own such product yet, so it will be a nice edition to my collection. If it works, I'll probably use it with evening make up to make it more permanent. With eye products, I'm most interested in Duo-Concealer Eye-Brightener & Wake-Up-Effect. I'm still searching for that perfect concealer and something to help with those pesky under eye bags. This looks very promising. I'll probably end up buying the Over Night Coffein Serum, too. But I'm not quite sure this thing actually works. Last but not least... Handproducts. Probably, there's nothing for me here either. I already have my favourite hand creams. What do you think about these products? Will you be buying anything? I'm still searching for a good primer, so I'll probably try this one. 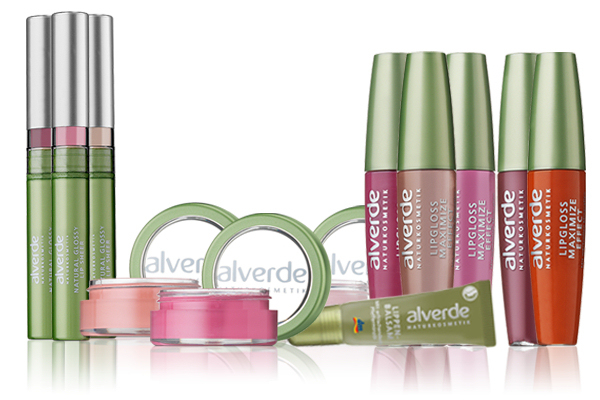 Let's just really hope Alverde contains natural ingredients. The price is def low.